Mary Wiles joined our brewery team after spending 30 years brewing and doing quality control for a Very, Very Big Brewer. 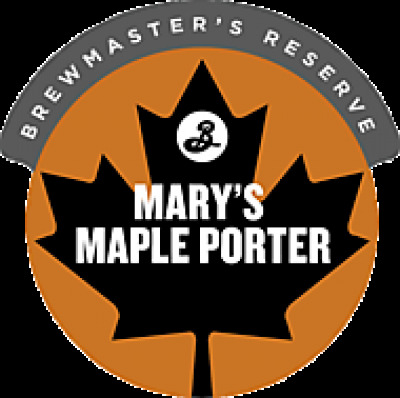 Mary evolved into a craft beer brewer, and now she’s doing our quality control, having fun while helping us make sure that Brooklyn beers are tasting great and ready to make you happy. But Mary has a bright thing lurking in her past, present and future – Mary has maple trees. A lot of maple trees. Actually, a ridiculous number of maple trees, acres of them, right northwest of us in upstate New York. And her family farm makes 100% real New York State maple syrup. For more information on Mary's syrup, visit the Cedarvale Vale Maple Syrup Co.